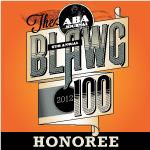 The deadline to nominate your favorite law blogs (blawgs) to the ABA Journal's list of Top 100 law blogs is September 7th. 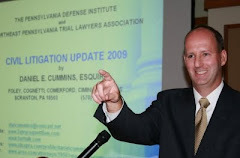 If you have the time and are willing to do so, here is a Link to the webpage where you can nominate Tort Talk (www.torttalk.com) to the list. 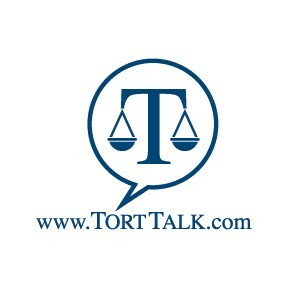 The "Blawg URL" for Tort Talk is the web address: www.torttalk.com.